It's never been so cool to be square. Can you solve the Minecraft Tierscape puzzle map? Minecraft is one of the most popular games ever. How popular you ask? It averages 53,000 copies sold every day. The game has its own culture inspiring some of the most popular channels on YouTube with millions of subscribers and even more views. Most younger Minecraft players typically start on their iPod playing Minecraft Pocket Edition but they often graduate to the PC version to take full advantage of the game's potential. One of those PC edition aspects is called "mods." Welcome to the Tierscape Puzzle Map. Most mods add content to the game to alter gameplay, change the creative feel, or give the player more options in how they interact with the Minecraft world. People who create mods for Minecraft are known as modders. While some students are content to simply play Minecraft, others want more creating mods or challenge maps. 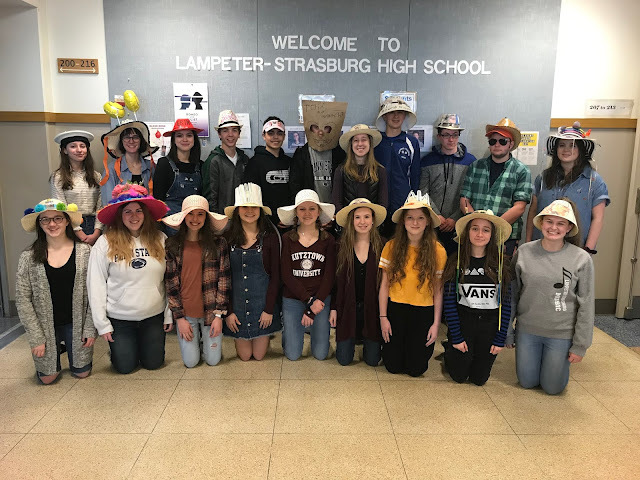 This summer Jarrett Emmerling, created a challenge puzzle map. Puzzle maps test your problem solving skills requiring extensive game skills and knowledge as well as real world trivia. Why would someone spend countless hours creating a detailed "adventure" map, as Emmerling calls it? "It was something I always wanted to do." said Emmerling. 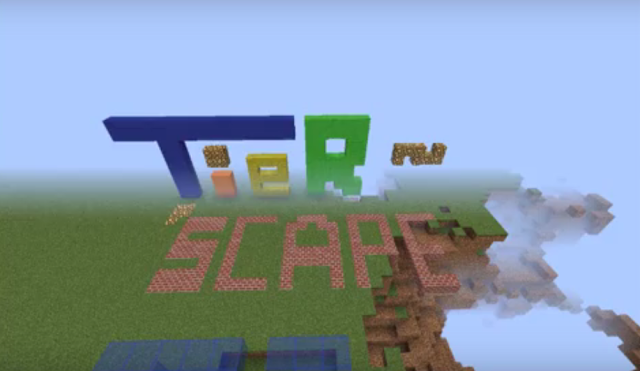 Following in the footsteps of great Minecraft YouTubers like The Diamond Minecart and Stampy, here is LS News's own Sean McClary taking on Jarrett Emmerling's Tierscape Puzzle Map. If you would like to try Emmerling's Tierscape Puzzle Map, you can download it here. Can you solve the Tierscape Puzzle Map? Extract to a folder and drop in your saves folder. It is a one player map.